It is tragic to lose a friend or loved one. Many of us are left wondering how to pay tribute to those who have meant so much. 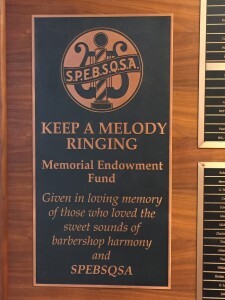 For fellow Barbershoppers who dedicated a significant portion of their lives to singing, Harmony Foundation offers the Keep a Melody Ringing program. 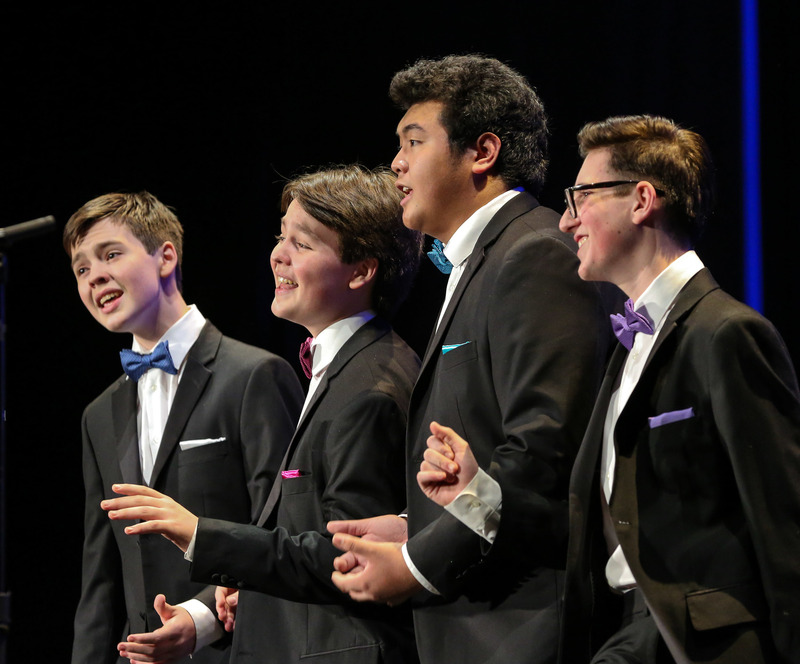 When one of our cherished friends passes, memorial gifts not only recognize a life enriched by singing, but they create a lasting impact by supporting the programs of the Barbershop Harmony Society. 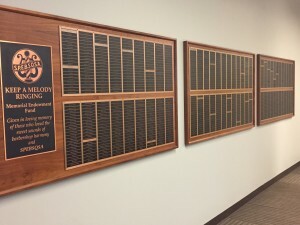 Once memorial gifts for an individual total $1,000, the individual earns a place in Harmony Hall among the honored. 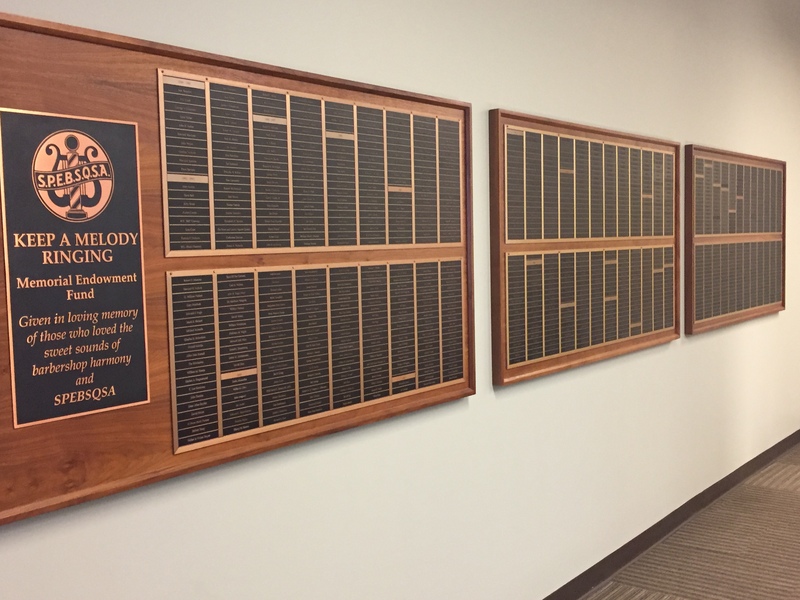 One spouse noted the profound impact of the program on the family after having her husband memorialized in this way. He was a Barbershopper for almost 60 years, and they volunteered and attended many conventions together where they formed lifelong memories and lifetime friendships. The gifts from their friends showed their acknowledgement of all his accomplishments. Make a gift in someone’s memory online at harmonyfoundation.org, by calling us at (866) 706-8021, or mailing your gift to HFI at 110 Seventh Ave. N., Suite 200; Nashville, TN 37203. Be sure to let us know it is a memorial gift and the name of the beloved.